Walking into a museum, it becomes clear very quickly if the museum and its exhibits and artifacts are a priority to the establishment. Burned out bulbs, dusty artifacts, smudged glass, and worn and faded graphics speak volumes to new visitors. 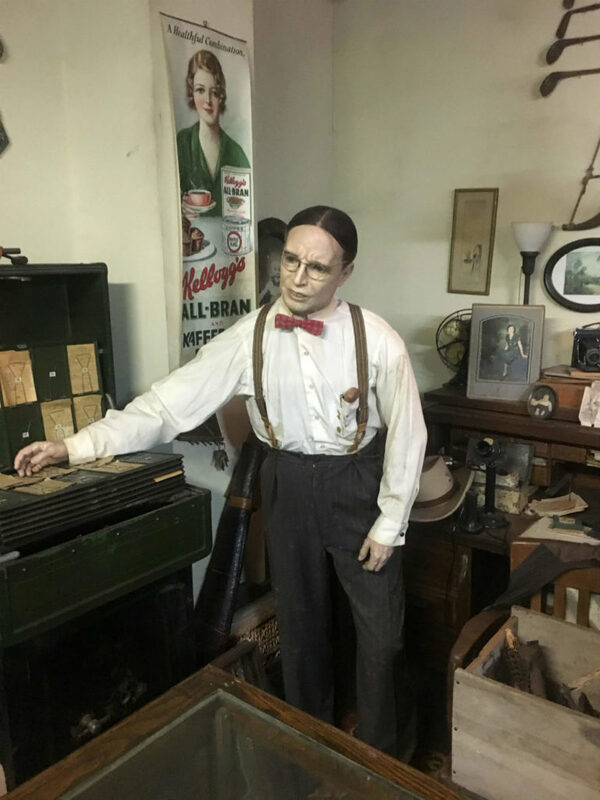 There’s nothing worse than visitors showing up at your museum and finding exhibits are out of working order or broken after all the work you and your team have done to get them there. A few planning steps in museum maintenance can minimize exhibit downtime to create the best visitor experience. 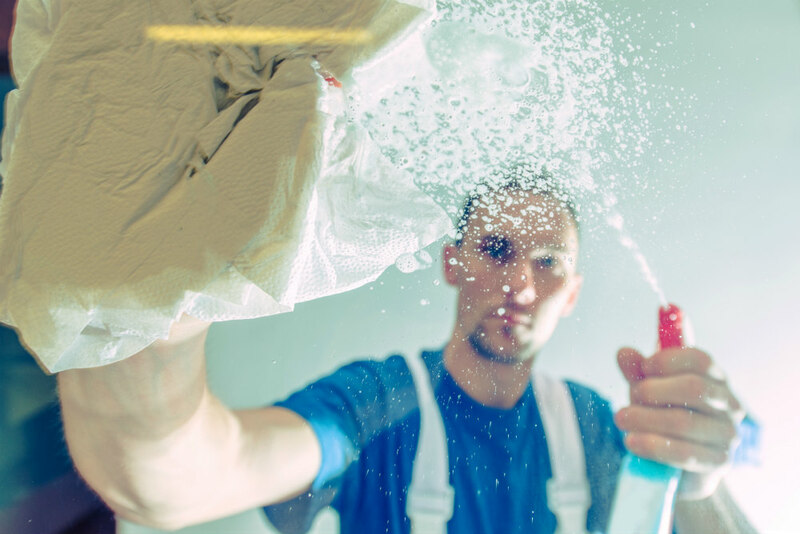 Here at the beginning of 2019, it’s a perfect time to recommit your efforts to making your exhibits look fresh and clean and last longer. A critical step for proper maintenance is training. Professional museum companies such as Museum Arts, provide initial maintenance training to key staff members at installation time. This training is a basic “tell, show, do, review” session where proper techniques are demonstrated. Your job should be to have a designated person to not only repair things as they go bad, but to make sure they remain in working order. Proper staff training for cleaning can’t be overlooked. Case work, graphics and artifacts can be permanently ruined by the using the wrong cleaning solution or cleaning method for a particular exhibit. Using furniture polish containing lemony silicone on wood surfaces comes to mind. This makes it virtually impossible to ever touch-up finishes if needed. Label cleaning liquid bottles as to what they can and cannot clean. Write this on all your cleaning solutions: “DO NOT SPRAY DIRECTLY ON ANY EXHIBIT!” Spray cleaning solutions carefully on to an approved cleaning cloth and clean the exhibits and objects with the moistened cloth. This prevents potentially dangerous overspray from getting on artifacts and electronic equipment. Specialized exhibit care can be easily outlined in an Exhibit Maintenance Manual. If you ever have questions about what to do or not to do, contact your exhibit builder. The more complex an exhibit, the more likely the need for routine maintenance. Having a maintenance manual is the best way to schedule and track all the details. For example, audio and video components need routine adjustments, light bulb changes, filter changes and other things along these lines and can be tracked in the maintenance manual’s log. This manual should also have detailed cleaning instructions, exhibit access directions, recommended cleaning solutions, service intervals, and a task completion sign-off. This should be the go-to place for cleaning and maintenance, as well as warranty and contact information. Exhibit Maintenance Manuals are delivered to the client by Museum Arts within 30 days of exhibit completion and contain over 40 years of cleaning experience put to practical use. If you don’t already have a maintenance manual, now is the best time to put one together with this critical information. Here’s where it all comes together. The cleaning schedule should be consistent with the requirements set forth in the maintenance manual and at the initial maintenance training. Just like anything successful, someone has to follow up on tasks to make sure they are done well and on time. Base performance reviews for the designated person on this cleaning schedule and it will certainly keep things on track. Maintenance agreements can be tailored to your needs. 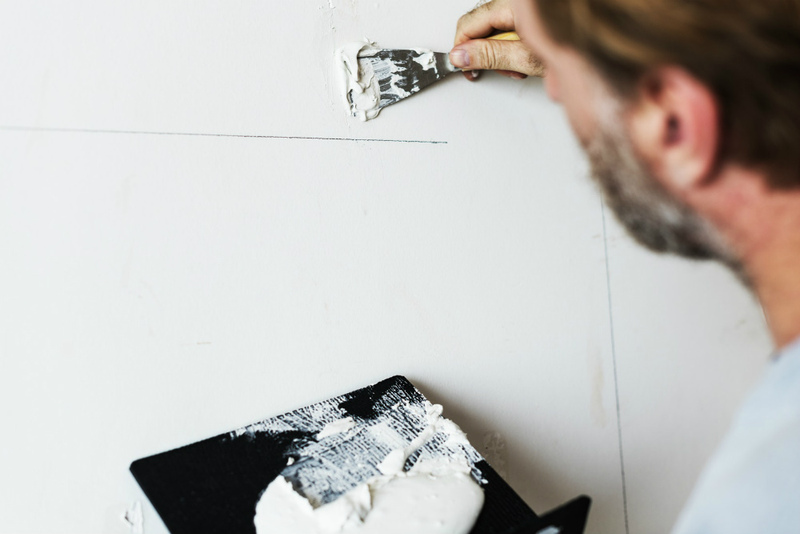 Not all museums have the budget for maintenance contracts, but this is a great way to ensure that critical components will be serviced and maintained on a regular basis by professionals. Ask your professional museum company just what is possible. Small tweaks can make a big difference. A few small occasional changes really help to keep things up to date. These updates don’t have to be expensive or time consuming. The biggest impact is sometimes repositioning lights to accent something previously not visible. Starting at the end of the museum and working your way towards the beginning, take another staff member along for a walk through the museum. The exhibit manager looks at each exhibit and has the staff member reposition lighting and artifacts, if necessary. This fresh look will help you see things in a new light. This backwards approach helps with looking at things in a way you normally wouldn’t. The key here is to always be thinking of ideas that could spruce things up a bit. Involve staff in this and ask for ideas. This is a way to refine your exhibition skills while creating new ways to present the same material. 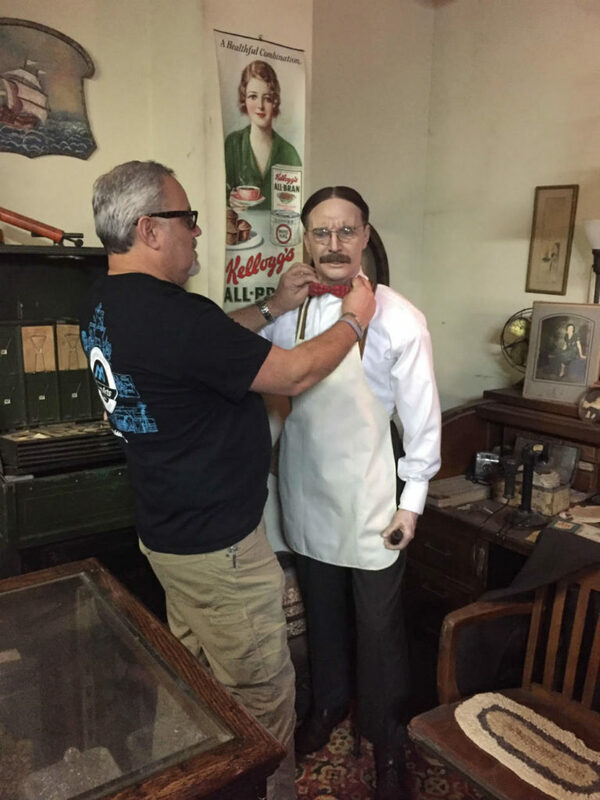 Your professional museum partner can assist with most of this, but routine maintenance is an important key to keeping your visitors interested and coming back for years!